High quality restaurant table bases. 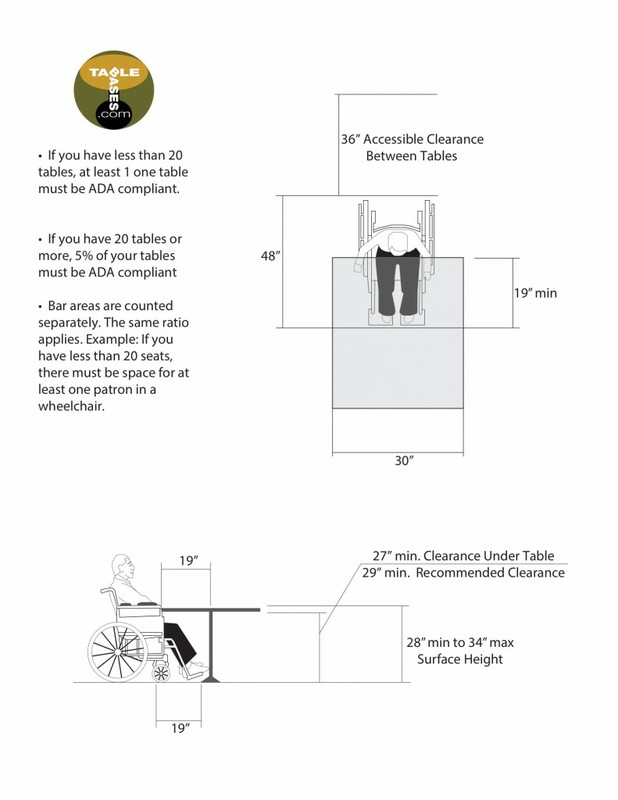 This entry was posted in Tablebases.com on March 9, 2019 by Tablebases.com. Choosing a table base can be tricky enough with our wide selection, and the process becomes a bit more complicated when stone table tops come into play. 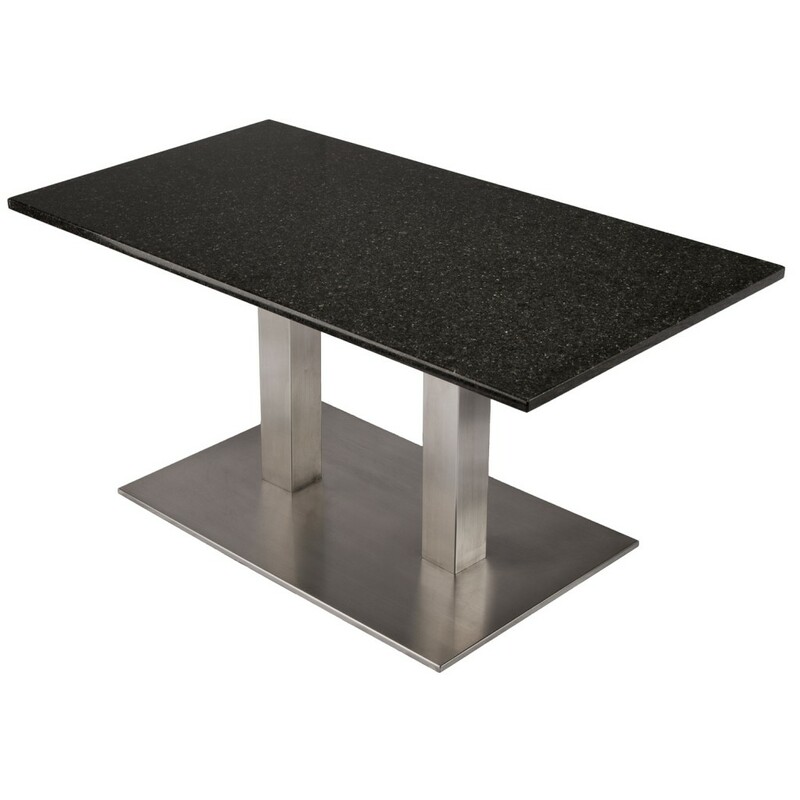 Due to their sheer weight, extra consideration is required when deciding on the most appropriate table base for your beautiful granite top. We think about the size, height, weight and use for your table, and try to come up with the most appropriate solution. Read on for some helpful tips on how to pair your granite or marble top with a table base from tablebases.com. This entry was posted in Tablebases.com on November 16, 2018 by Tablebases.com. This entry was posted in Tablebases.com and tagged Instagram, IFTTT on December 20, 2017 by Tablebases.com. Q&A: Can I Have my Base Cut to a Custom Height? This entry was posted in Tablebases.com on June 15, 2017 by Tablebases.com. This entry was posted in Tablebases.com on November 18, 2011 by Tablebases.com. 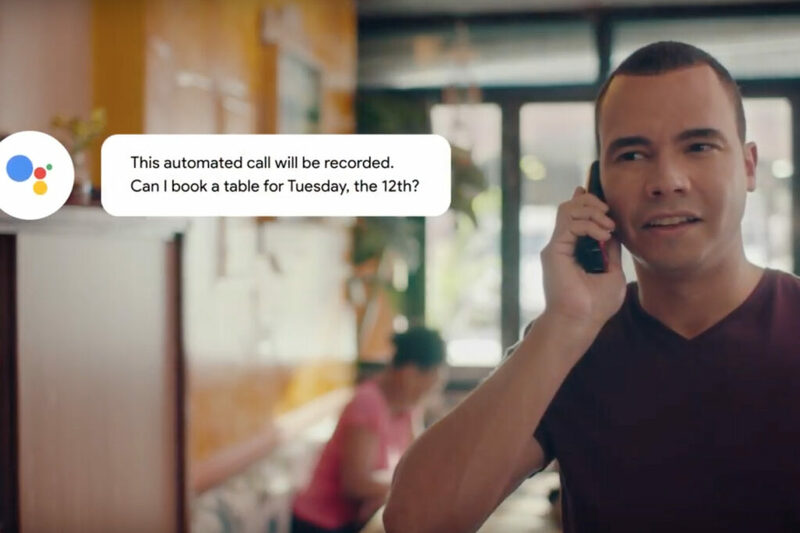 Last year, Google unveiled Google Duplex, the company’s AI powered service that makes restaurant and service reservations on your behalf. The technology seemed very futuristic, although there were a lot of questions about how (and how well) it would work. At launch, Duplex functionality was only available to those who owned a 3rd generation Google Pixel smartphone, and even then it was limited to those who live in one of a few select test cities. Now, The Verge and other news outlets are reporting that Duplex is rolling out more widely, and should soon be available on Android phones running Android 5.0 or higher, and iPhones with the Google Assistant app installed. The service now works in 43 US States, and is only available in English. As with usual Google product rollouts, it’s happening gradually, so if you have a compatible phone, you may not see the service just yet. 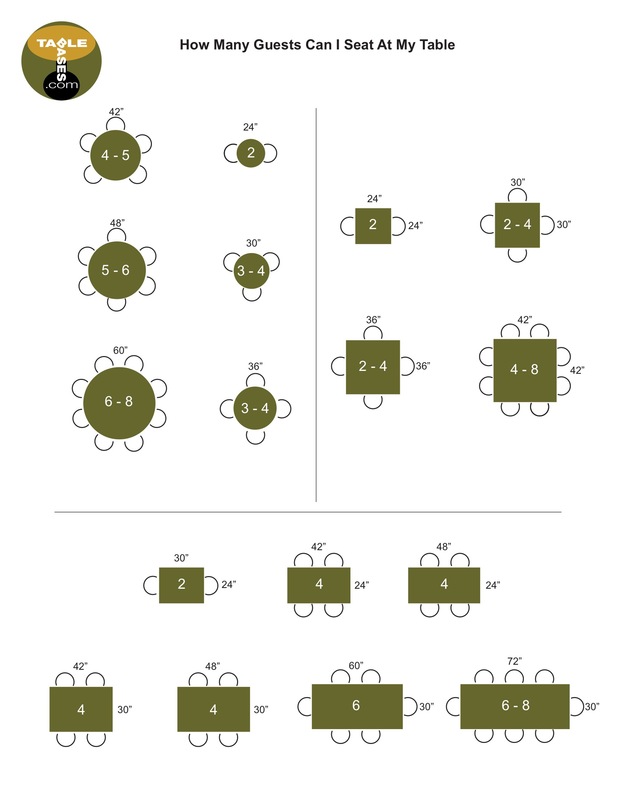 This entry was posted in Tablebases.com on April 10, 2019 by Tablebases.com. Choosing a table base for heavy stone tables can be tricky! 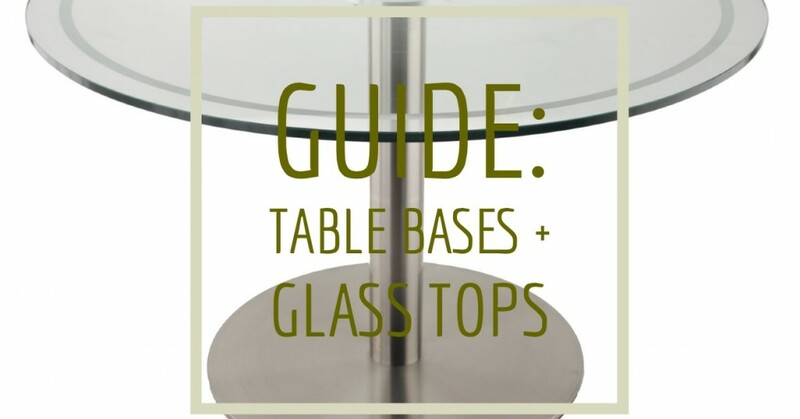 Check out Tablebases.com/blog for helpful tips for supporting stone dining & accent tables. And find us on Instagram for more great photos from customers. This entry was posted in Tablebases.com and tagged Instagram, IFTTT on April 8, 2019 by Tablebases.com. Check out this beautiful dining area by Rachel Moriarty Interiors! The stainless steel table bases really pop with those yellow chairs. 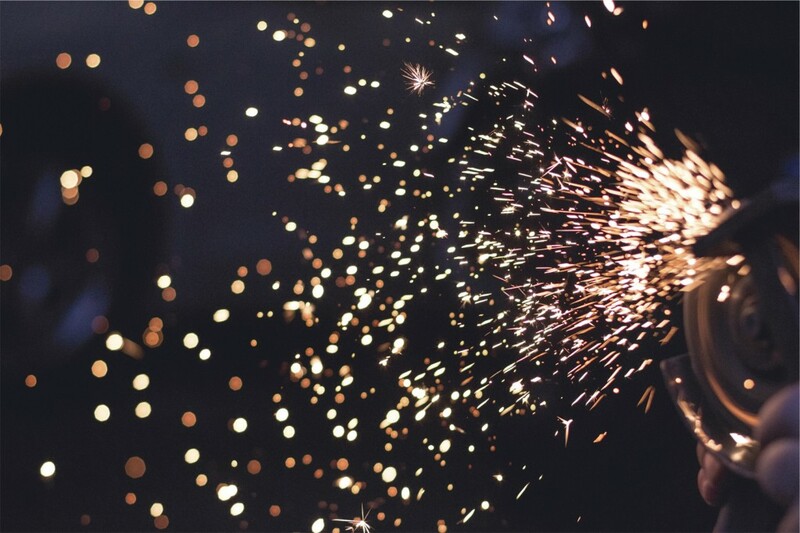 ⁣Find us on Instagram and let us know your favorite design element! A sub-top is a piece of plywood or MDF (medium density fiberboard) that you glue to the underside of a stone table top. The sub-top is used to attach the table base to the table top, and also to help support the stone table top and prevent it from cracking. Continue reading for our easy step-by-step guide to installing your own sub-top and creating a stone table! 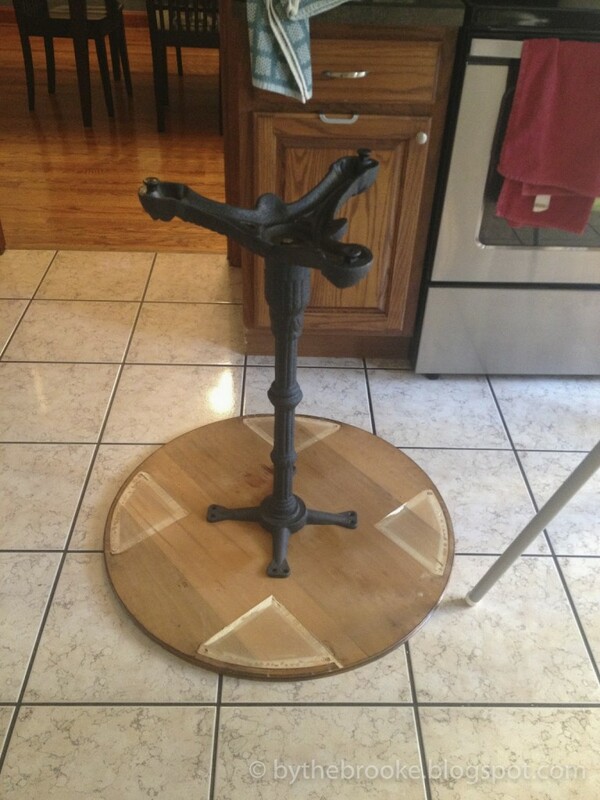 This entry was posted in Tablebases.com on April 4, 2019 by Tablebases.com. We love the look of this chabby chic cafe! What’s your favorite design element? This entry was posted in Tablebases.com and tagged Instagram, IFTTT on April 1, 2019 by Tablebases.com.